1. 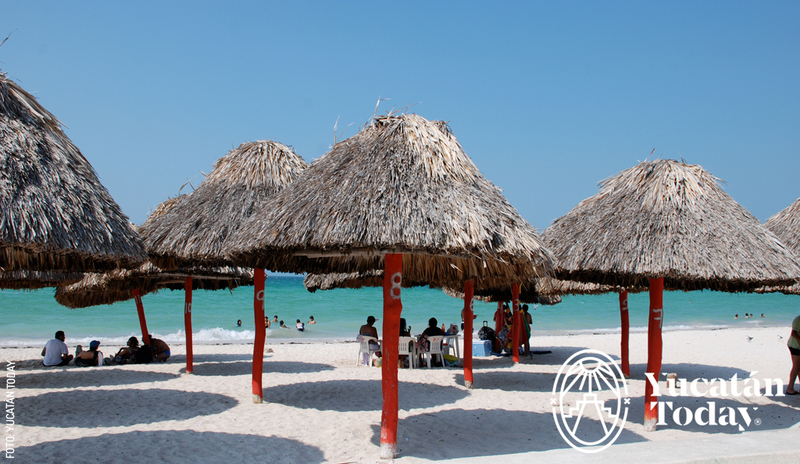 From April 13 to 28 Yucatecos go to the beach for a two week Easter vacation. During this time the beach is buzzing (more so than usual) with activities and fairs. If Valladolid or Izamal is more your cup of tea, don’t miss out on the Good Friday procession. 2. Hot? It’s just getting started! Cool off with a delicious “agua” made with real fruit juice at the Mercado de Santa Ana. “Lima”, “mamey,” and watermelon are our favorites. 3. Take a stroll down memory lane and dance the night away at Remembranzas Musicales 1940s, a dance event held every Tuesday night in the Parque de Santiago. Don’t worry if you don’t have a dance partner, one will show up. 4. 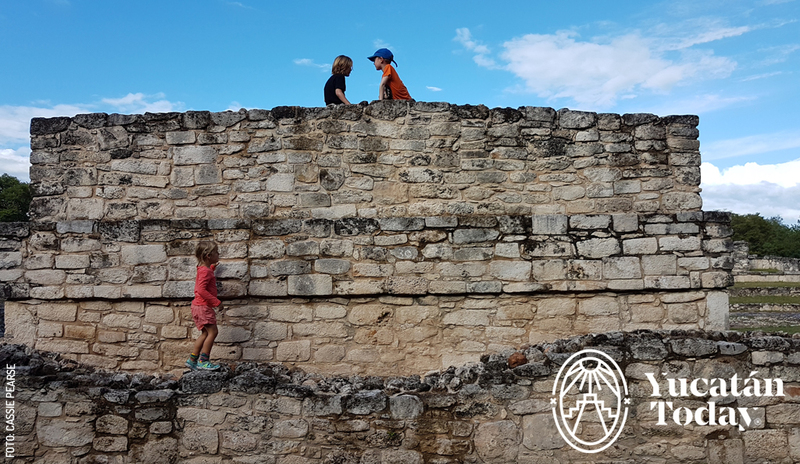 Check out Cassie Pearse’s article on page 6 on how to take your kids to an archaeological site and organize a very special “Día del Niño” (Children’s Day) excursion to Mayapán or Ek Balam. You can do it! 5. Take the boat tour in Río Lagartos to see the flamingos that nest there during this time of year. You can also see lots of other water fowl and even crocodiles. 6. Buy something truly special to take home with you at one of the boutiques located in Entrepiso, the shopping area of Paseo 60. All the designers and artisans featured in this space are Yucateco, so you’ll be sure to get something beautiful and authentic. 7. Attend the traditional week long festivities in Teabo or Chumayel from April 28 to May 5. During this time, the whole town gets together to honor their patron saint with “vaquerías” and dances. 8. Explore the awesome caves of Loltún and learn everything there is to know about our state’s geology, as well as this spot’s special connection with the Maya. 9. Visit one of Cuzamá’s many cenotes and swim in its crystal clear waters. No two cenotes are alike! 10. Spoil Mom this Mother’s Day. 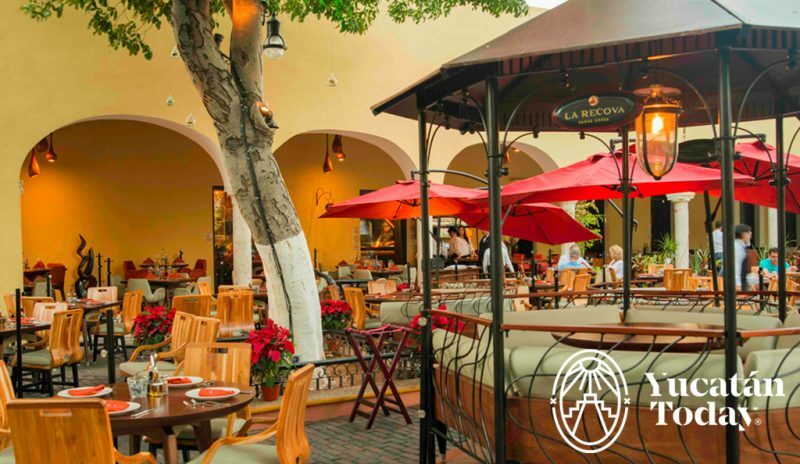 Start by visiting the Parque de la Madre on Calle 60; when you’re finished, take her to dinner at La Recova in Parque de Santa Lucía, she deserves it.